Jacqueline joined the firm in 2017 having spent 4 years as Senior Risk and Compliance Officer for Withers LLP. She has been at the vanguard of law firm risk and compliance since leaving private practice in 2003 and joining the then Office for the Supervision of Solicitors. After becoming a Senior Caseworker and then Team Manager Jacqueline crossed back into private practice in 2010 to focus on this burgeoning and critical field. 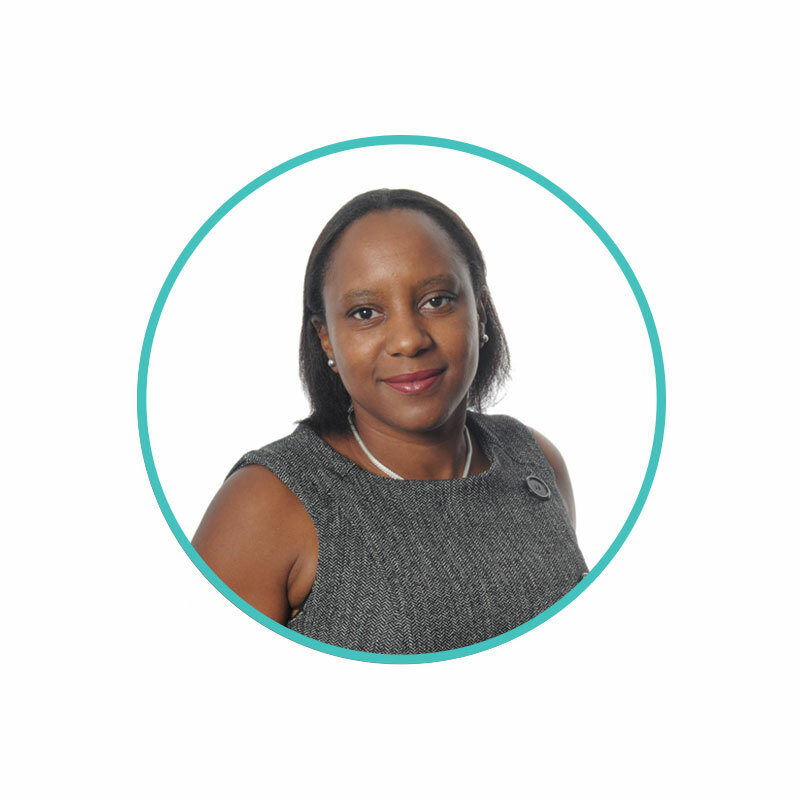 As part of the firm’s management team Jacqueline oversees the day to day work of our risk and compliance function and supports the duties of the Compliance Officer for Legal Practice and the Money Laundering Reporting officer. Pragmatic and practical with a can-do attitude Jacqueline’s ambition is to create a culture where we all accept risk and compliance as just another value added part of the day job.